With Christmas just around the corner, many families are looking for fun activities to do, without breaking the bank. 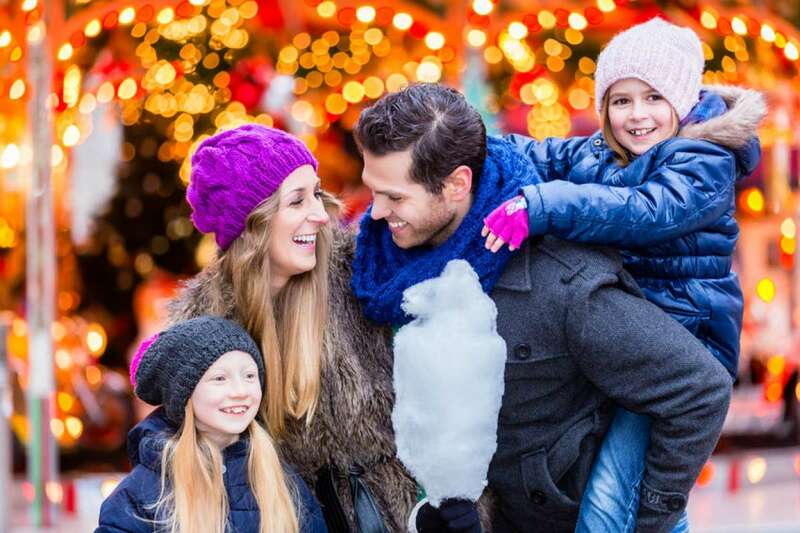 We get it, Christmas can be an expensive time for many families, but rest assured, there are many activities you can do to celebrate the holly jolly festivities which are affordable for every family! So if you’re looking for creative (yet classic) ways to celebrate the final days before Christmas, check out these family favorites!